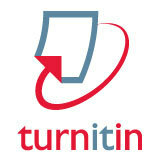 Turnitin is an internet based tool used to check and detect plagiarism in an essay or any kind of academic related document. Its a licensed based software which universities and school obtain through subscription. 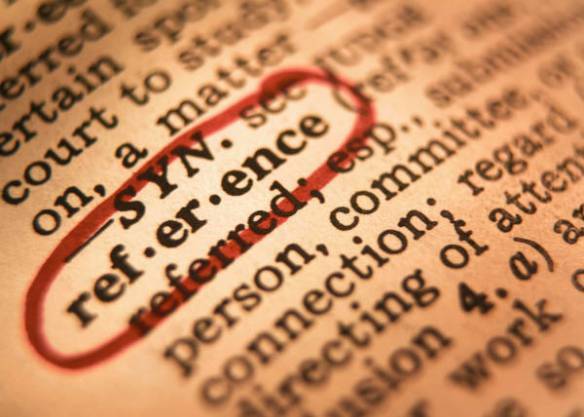 Referencing is a practice of acknowledging other peoples works, ideas, sources used in a paper, assignment, report and conference papers in academic writing. Referencing can be done manually as well as electronically. There are several electronic bibliographic management systems available which can assist you with painfree referencing. EndNote is a popular and powerful tool that can help you manage your research. EndNote is downloadable from the UKZN software library.The library offers training sessions demonstrating and helping students with the creation of an electronic bibliography. 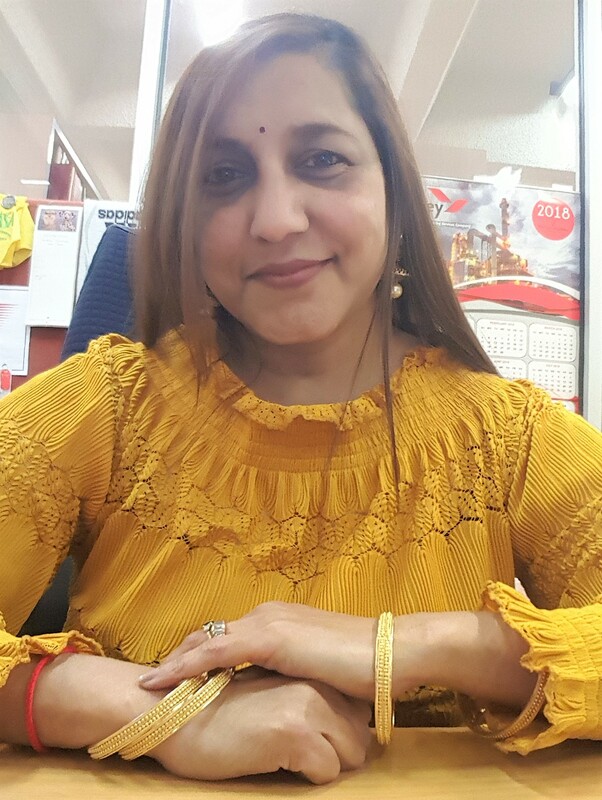 Why should I reference my work? Your lecturers/readers need to be able to verify the information you have used. The following guide assists you with the operations and functionality of EndNote.